From the makers of Diptic, Layover is a photography app that lets you blend the colors and textures of up to five photos to create a single image. • Shake to clear functionality lets you quickly clear settings and photos and start over. • Improved Undo button for clearing mask edits: It now ask for confirmation before undoing all of your edits. • Option to clear photos after exporting an image, allowing you to easily start over with a fresh canvas. • Button to exit out of temporary zoom. • Support iPhone 5 and iOS 6. Learn more about this update on our blog. Layover makes blending images together simple and fun. 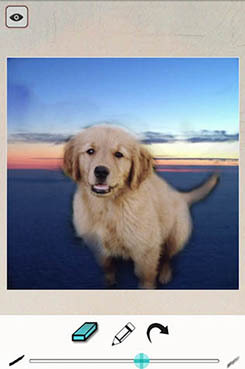 Select up to five photos, pick a blend filter, and use the slider to control how much you would like to blend. 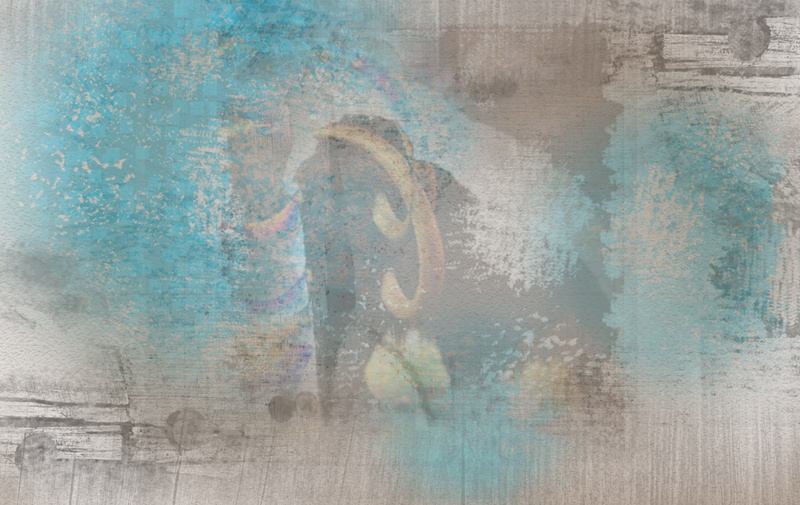 Then play around with the order of your images and the different blend effects to achieve your desired look. Blend Up To Five Images! Import one to five photos. Once images are imported, you can quickly change the order of the photos via drag and drop. You can also delete layers by performing a tap-and-hold to bring up the red “-” buttons. 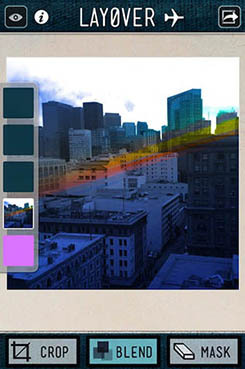 Choose from 15 blend filters (Multiply, Screen, Layover, Soft Light, Hard Light, Color Dodge, Color Burn, Addition, Difference, Darken, Lighten, Hue, Saturation, Color and Luminosity). Learn more about blend effects and how they work here. 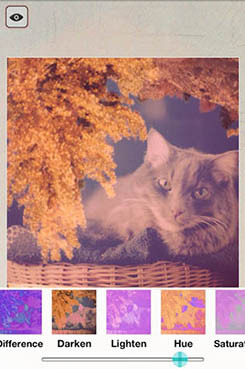 Use a base layer of any color to add filtering to just one image. 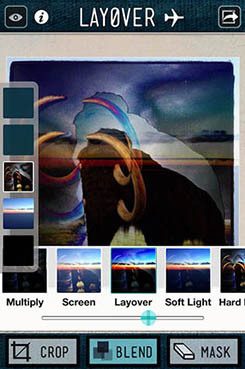 You can drag the base layer on top of the photos to apply a colored filter to all the layers. The Mask feature lets you erase specific parts of pictures to isolate elements, remove the background, and let different layers show through. Use the Mask slider to control how dramatic or subtle you want the erase marks to appear, and then swipe your finger across the areas you would like to erase. Import photos from your camera roll, Photo Stream, or take a photo on the fly. Send to social networks, such as Instagram, Twitter, Facebook, Flickr, Tumblr or other apps. You can also save the image to your camera roll or send via email. The Crop button lets you easily adjust the canvas size. 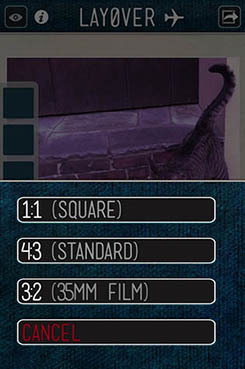 The frame is square by default, but 3:2 and 4:3 ratios are available. Easily zoom into a specific area of a photo, and move the image within the frame and rotate it to any angle.